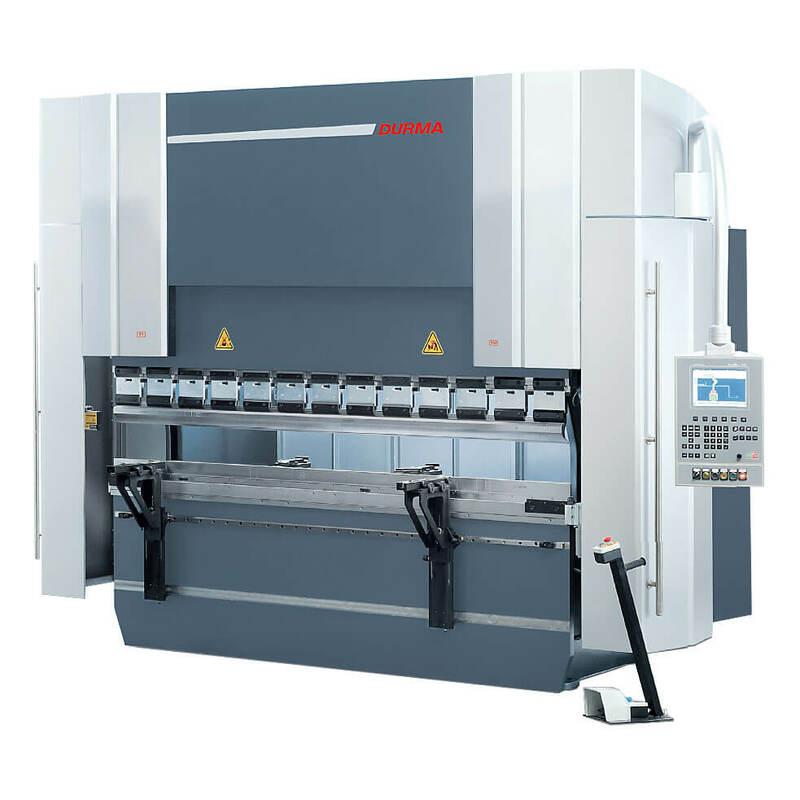 CNC vertical machining centers (VMCs) are often preferred when work is done on a single face. 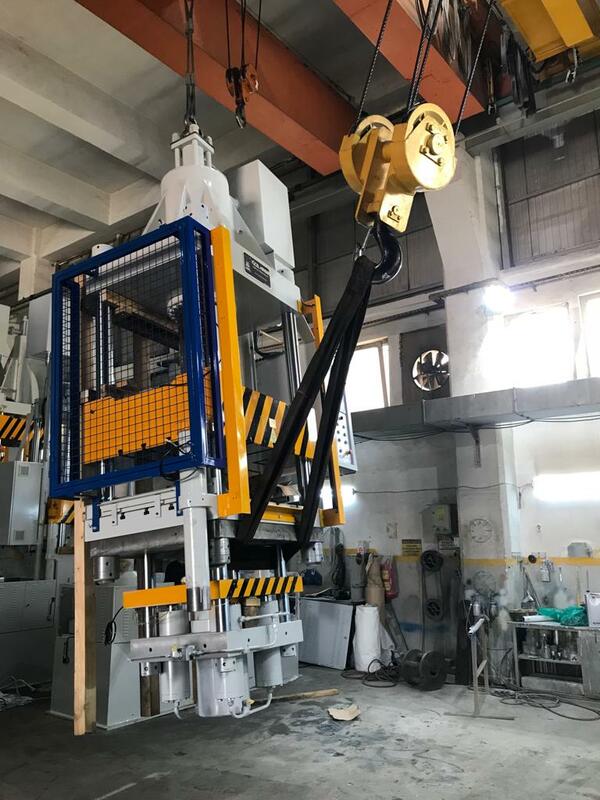 In a vertical machining centre the main spindle has a vertical position.These type of milling machines have vertically oriented spindles that approach workpieces mounted on their table from above and commonly perform 3- or 4-axis machining operations. 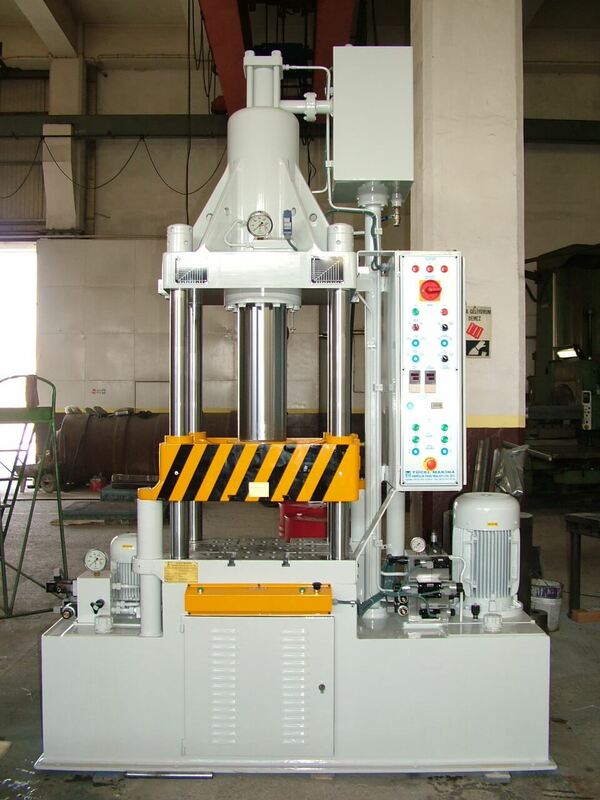 There are some factors that influence the choice of using a vertical machining centre, e.g. 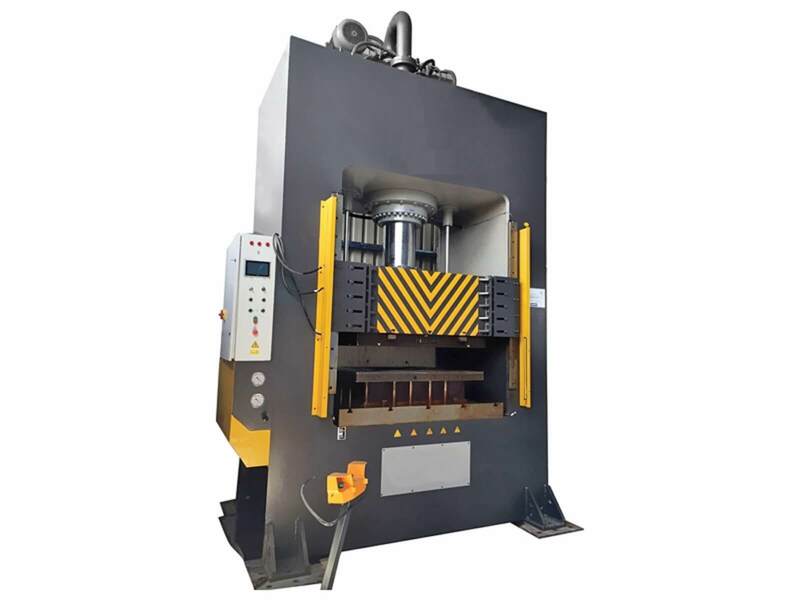 the form and size of the workpieces, the chip removal or the coolant lubricant. 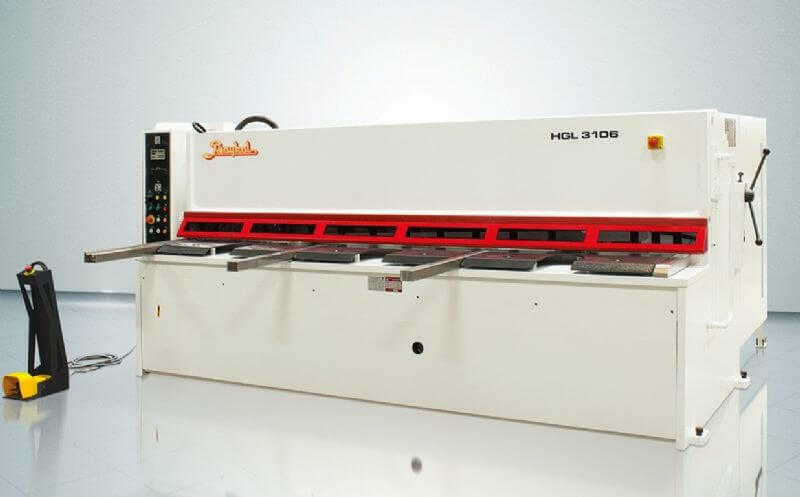 In addition, the performance of these machines has increased over the years, leveraging technologies such as high-speed spindles and advanced CNC capabilities (including conversational control programming). 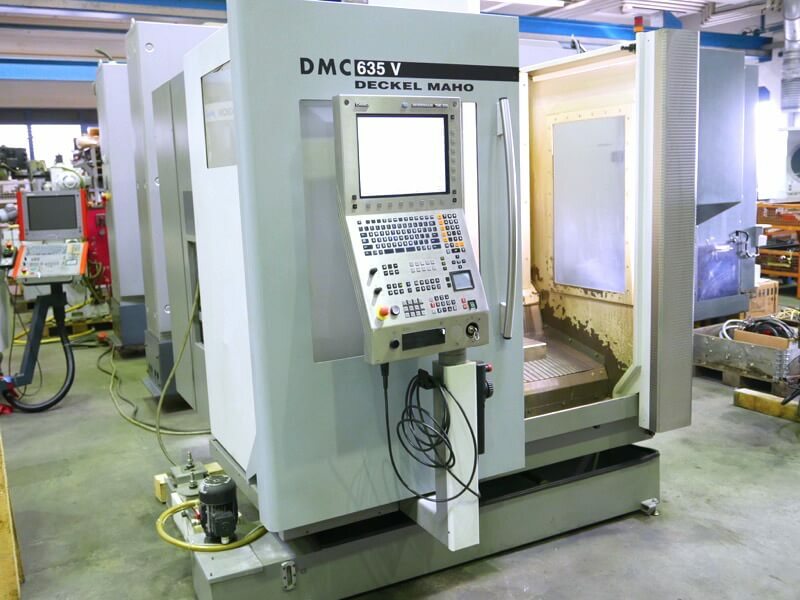 At EMC Commerce, you will find a wide selection of used vertical machining centres from leading manufacturers such as MAZAK, CHIRON, HURCO, etc. - with different travel lengths and modern controlling systems. Why to Choose Us? 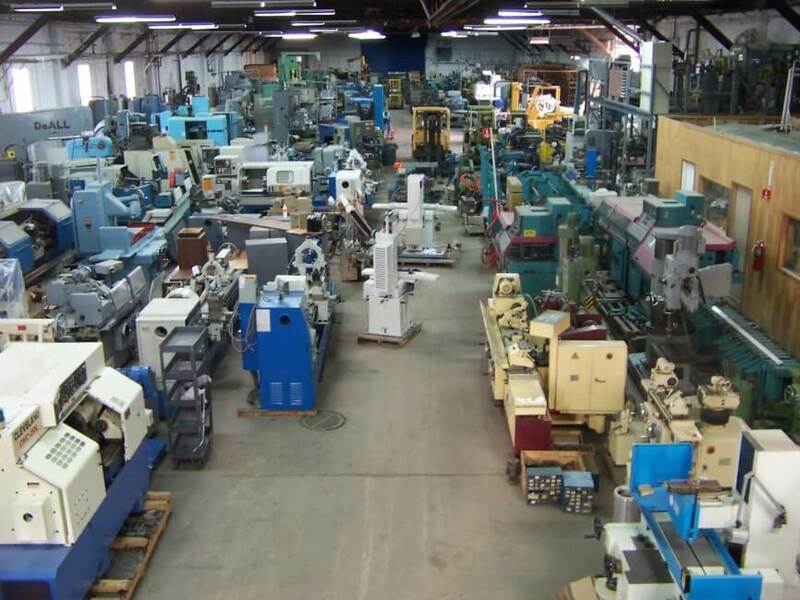 If you’re looking for that hard-to-find used CNC vertical machining center, or need to sell one tool or your entire facility, our team has long years of combined experience to manage it all. As EMS Commerce, we’ve taken extensive steps to make our entire sales and purchasing process simple by removing the guesswork and overseeing the transaction for you, right down to the last detail. 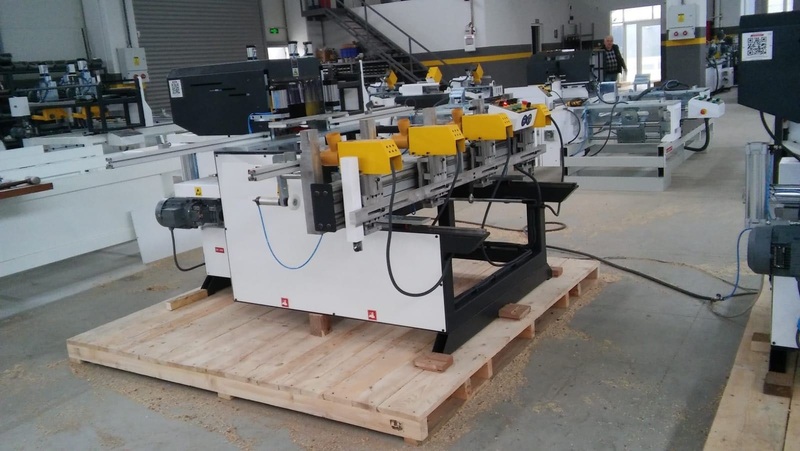 Our each machine in stock is to maximize your specific application and offers a range of advantages to improve the overall process including: •	Our inventory is constantly changing. 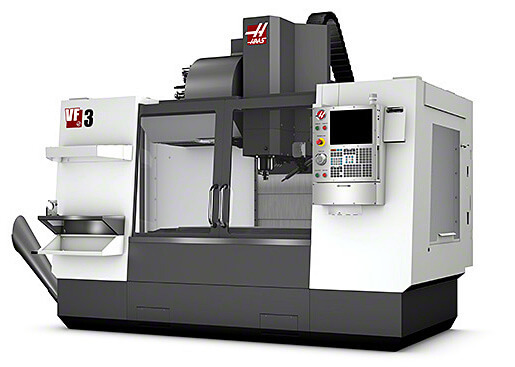 •	Higher spindle speeds, increased thermal stability and improved tolerance control make EMS Commerce Vertical Machining Centers the right choice. 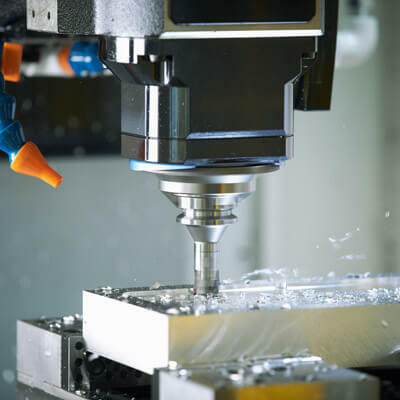 •	Our custom designed linear guideway system and precision-built spindle assure optimal performance during high-speed machining or heavy-duty cutting. As a result, this construction allows for greater versatility and minimal downtime. 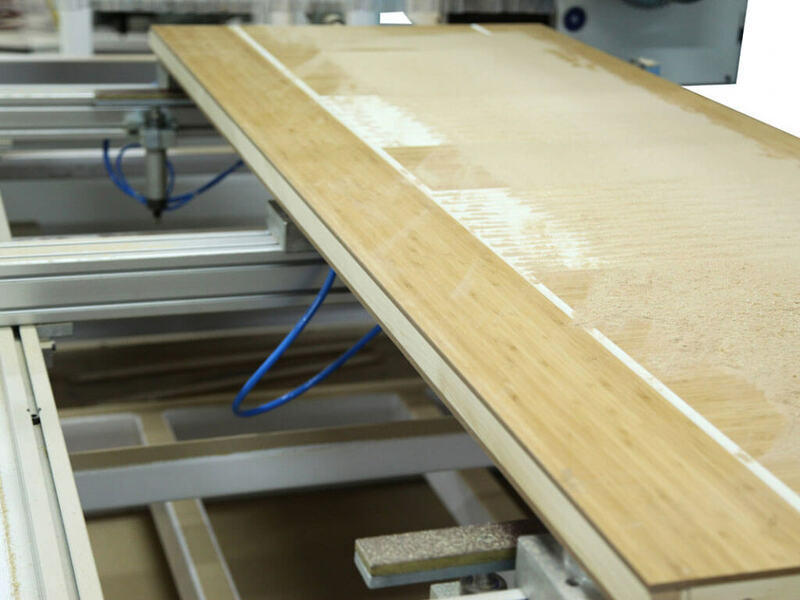 Do not hesitate to contact us to learn more about all of our customizable CNC Vertical Machine Centers and how we can offer the ideal machine for you at a very competitive price.